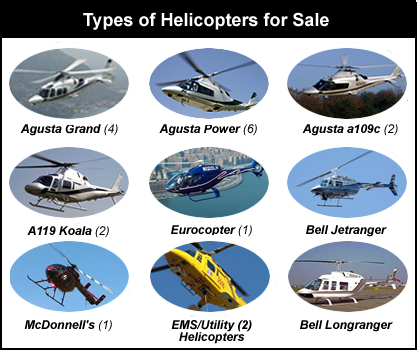 If you are considering selling or purchasing a helicopter or fixed wing aircraft then please talk to us. 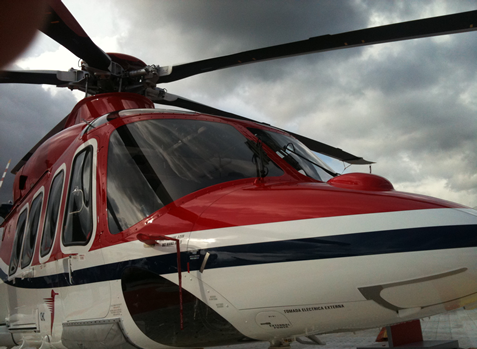 We have years of experience in selling aircraft and have built-up an extensive worldwide network of prospective clients, spanning 53 countries. We know the aviation market worldwide and can perform a comparative analysis to price your aircraft accurately to ensure a sale and will agree a marketing strategy that meets your requirements. In line with your preferred marketing strategy we will market your aircraft through our web-site, mail-shot to our extensive client & broker database and advertise your aircraft in leading aviation publications. We will take care of the whole purchase process from start to finish, including registration, taxation, import/export issues and contractual documentation.